An overlooked category that is very Hugo-rulesish. The rules basically are that it has to be published periodical, have at least four issues in a year, pays its contributors *OR* is sold for actual money *BUT* doesn’t actually make money for somebody. In others it is more like a professional magazine than a fanzine but is still primarily a labor of love. In terms of pop-culture/SF websites something like io9 or The Mary Sue don’t count because they are published by commercial entities, whereas Black Gate does because, well because it does [ETA: or maybe not – consensus is that it is a fanzine nor a semiprozine]. Of course this makes it a very insiderish category and demonstrates the extra level of abstraction involved in Hugo categories like best fanzine. It isn’t enough to know what SF/F works you like and their relative merits you need to be able to make an informed judgement about the relative merits of magazine/blogs that themselves judge the relative merits of the SF/F works you like *AND* also have some idea of their commercial status. Really there isn’t a lot to say. The Wachowski siblings make another shallow but nice look movie full of action but thin on plot and character. Mila Kunis plays ‘Jupiter Jones’ in a plot that involves her being chased by bad guys, which leads to her discovering she is really a space princess, rescued, off to space, saved from phony marriage, rescued again and so on. 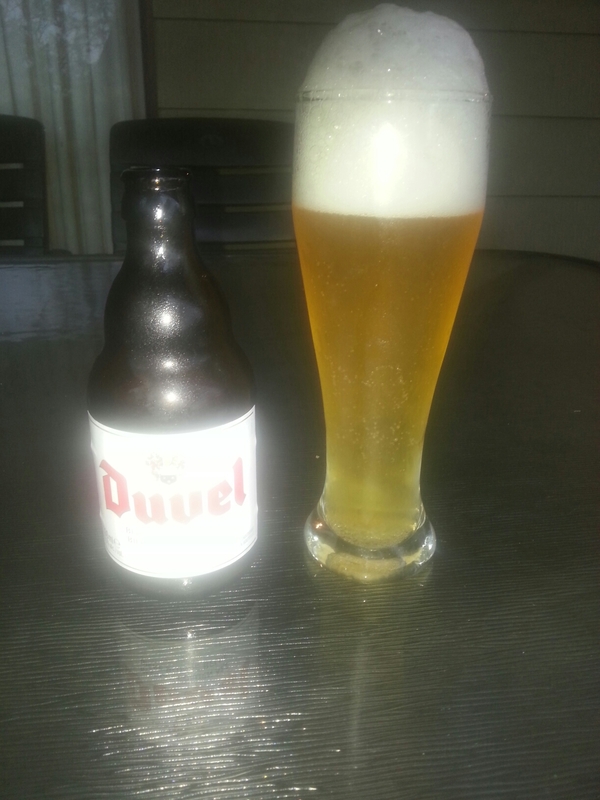 It is both thin and makes little sense. In 2007 Disney released ‘Meet the Robinsons’, an attempt by Disney to do Pixar style animation that got overtaken by events when Disney acquirred Pixar prior to it being finished. In the end Pixar’s John Lasseter mad substantial changes to the film prior to release and thus created a movie that is OK but has a weird tone as if it came from neither DIsney nor Pixar. The supposed ‘Disney’ element of the film was its optimistic view of technological progress. A boy finds himself whisked away to a fun futuristic world in which technology and creativity are celebrated and hence society is bright and happy and full of cool gadgets. Because of shenanigans this world is then threatened by the potential of its obverse: a machine driven industrial dystopia. Everything works out fine in the end – naturally :). The Disney connection thematically was not so much Disney’s animated films but more the 1950s technological optimism of the Walt DIsney himself and, of course, the theme parks. Meet the Robinsons is an OK film with some good bits but as a stirring story about the power of human invention it falls flat. Tomorrowland feels like a second attempt by Disney to capture the essence of 1950s technological optimism – the gee-whiz of jet-packs and monorails and futuristic buildings. The worst thing I can say about it is that Meet the Robinsons is a better film. Tying into the Tomorrowland attractions at Disney’s theme parks. Director and co-writer Brad Bird often makes effective use of themes about individuals who excel who have to struggle against mediocrity and does this in a way that doesn’t feel like Ayn-Rand-lite or Nietzche for the multiplex. In Tomorrowland the message just ends up confused and flat. The premise of the film is this – at some point in the past (an Eiffel Tower sequence suggests the late 19th century) groups of inventors and clever people found their way to an alternate parallel Earth. There they built a futuristic world that advanced technologically far quicker than our world. 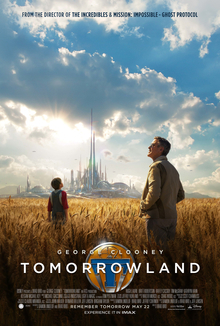 From time to time the people of this ‘Tomorrowland’ would head back to regular Earth and recruit extra clever people. 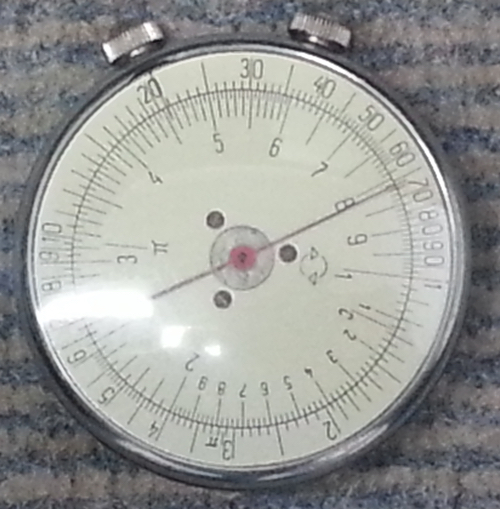 A small, circular Russian slide rule. Best described as an extended piece of journalism, Red takes a 360 degree sweep through the topic of people with red hair. 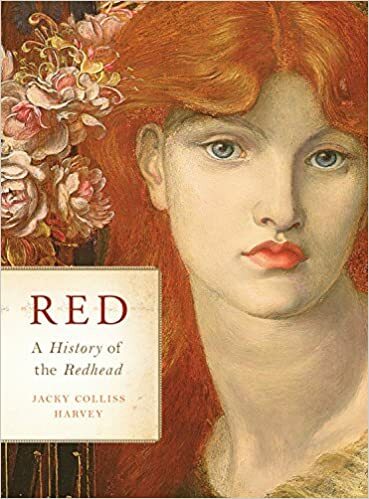 The book touches on genetics, evolution and anthropology in an informed and sensible tone but also looks at the cultural aspects of red hair, the myths, the artistic representation and social attitudes. Inevitably this is a very British-centric book but it looks beyond the insular perception of red hair being purely a token of Irishness or Scottishness. Cultural prejudices against red hair are examined, looking at roots in slavery practices of Ancient Greece, anti-Semitism as well as more contemporary bullying of ‘gingers’.